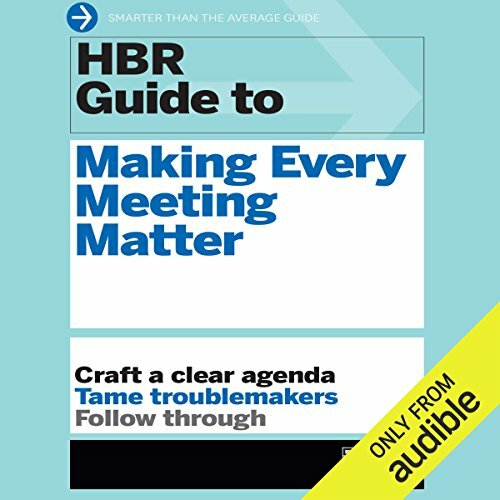 "How to Run an Effective Meeting"
"The Key to Shorter, Better Meetings"
"Why We Secretly Love Meetings"
"Give Your Standing Meetings a Makeover"
"Extreme Ways to Shorten and Reduce Meetings"
"How to Get People to Look Forward to Your Meetings"
"How to Reach Group Decisions During Meetings"
"Tips for Getting Full Participation in Meetings"
"When Bad Things Happen During Good Meetings"
"How to Interject in a Meeting"
"Stuck in a Meeting from Hell? 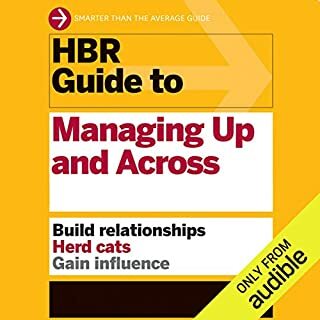 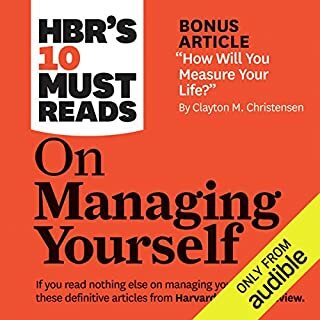 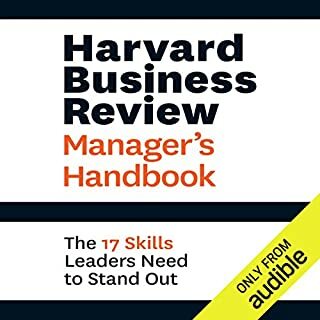 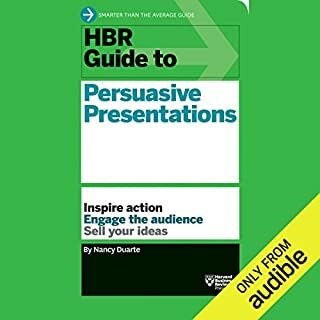 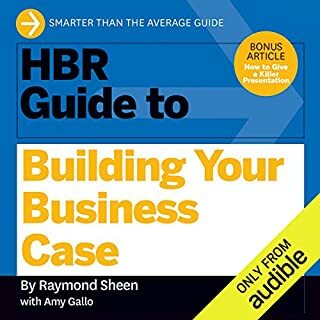 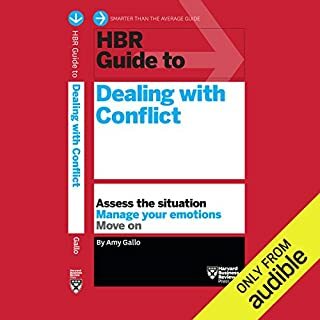 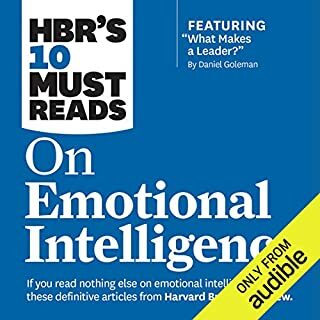 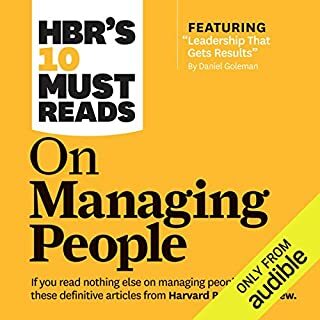 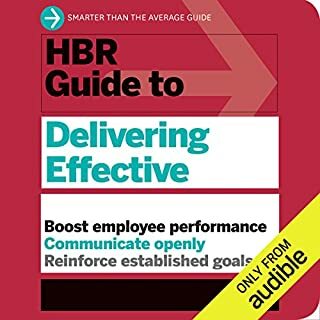 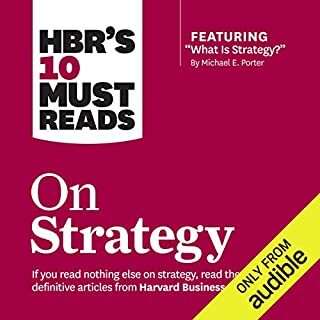 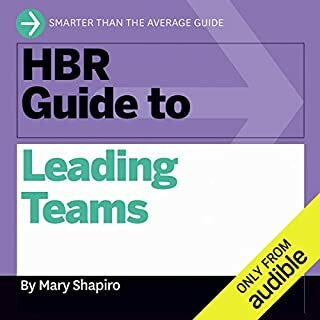 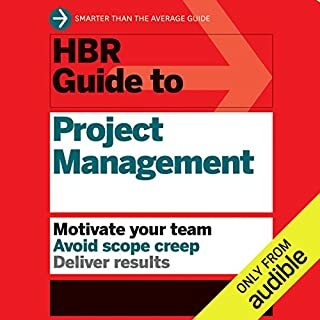 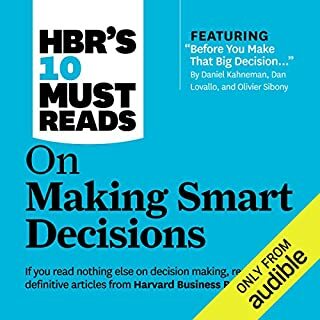 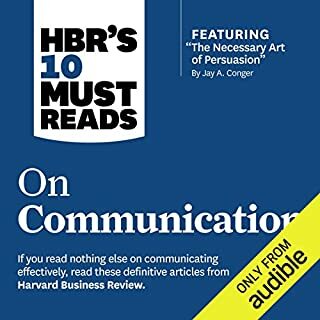 Here's What to Do"
Harvard Business Review guides are for busy professionals looking for quick answers to common challenges. 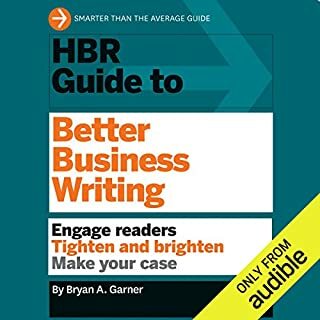 They're packed with useful tips and practical advice in a brief, easy-to-understand format. 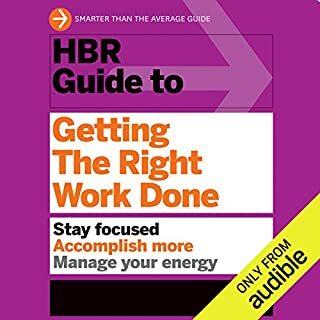 Whether you're looking to expand your skills or refresh your existing ones, these guides offer reliable answers to your most pressing problems. 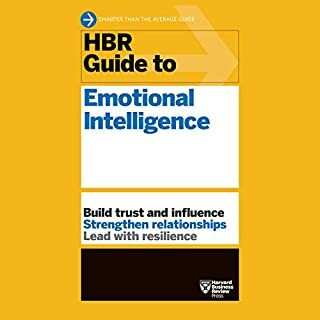 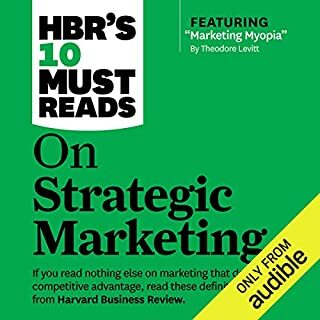 ©2016 Harvard Business School Publishing Corporation (P)2017 Audible, Inc.